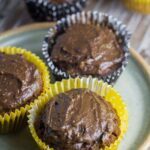 Today, I am bringing you Sugar Free Double Chocolate Muffins which are also gluten, dairy and nut free. These will make a great snack, or for school lunches, or as a perfect addition to a kids party menu. Let’s face it! How many times have you taken your kids to a party and they have eaten way too much sugar and then you have had to deal with the repercussions afterwards? I definitely have and it is not worth it. 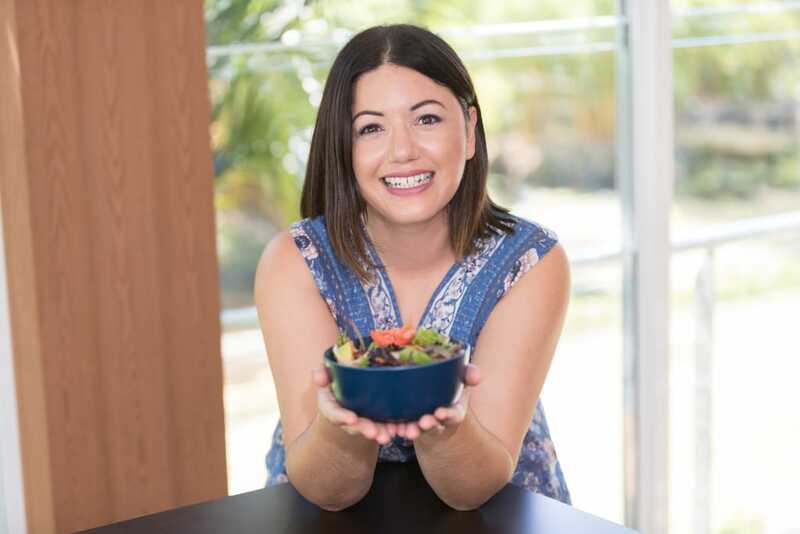 I am all for my children having fun and eating party food, but it doesn’t have to unhealthy when there are so many healthier options these days, that are easy to make and taste just as good. Combine coconut flour, cacao powder and baking powder to a medium mixing bowl. In another medium bowl whisk together the eggs, coconut milk, rice malt syrup, vanilla extract and coconut oil. Combine the wet ingredients with dry ingredients, mixing thoroughly until well combined. Spoon mixture into lined muffin trays, place in the oven for 20-25 minutes or until a toothpick inserted into the center of a muffin comes out clean. Transfer to a wire rack to cool. Meanwhile to make the chocolate icing, add the avocado, cacao and rice malt syrup to a food processor and process until completely smooth. Spread the icing over the muffins (once they have cooled) and serve.